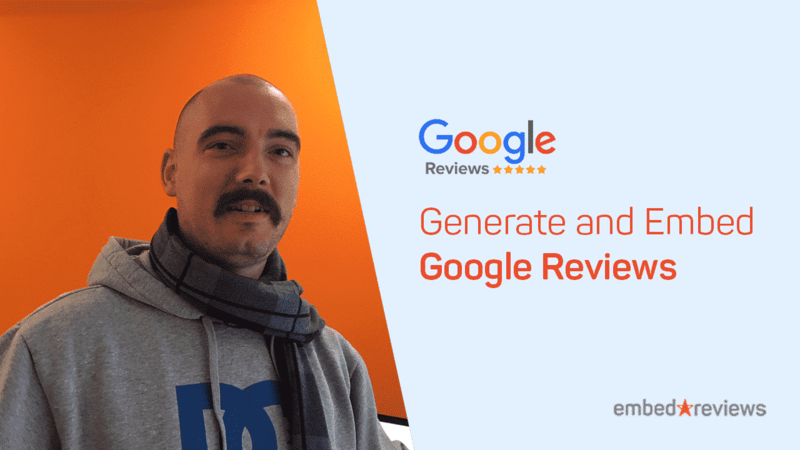 The EmbedReviews platform is integrated with the Google Locations API and it allows users to generate and embed reviews from their Google Location by connecting with their Google My Business account. That’s it. Your Google reviews will be displayed on your website in seconds.